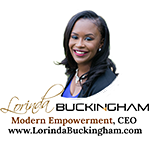 ... To Increase Your Influence, Make Healthy Choices, and Inspire Exciting Connections, So You Can Stop Feeling Unappreciated, Stressed, and Frustrated! -->You know that in order to create change, you have to increase your influence. But increasing influence often stops you in your tracks, because you have a lot on your plate and are in a high stress environment. -->Although you seek change, you're afraid of making a big mistake and not being able to recover from it. -->Your position and team is “safe,” as it is. But right now, "safe" feels synonymous with “unappreciated and mediocre”! You want your professional life to be GREAT… and you know you need to make some changes in order for that to happen, but you're not sure which chances to take. -->Your gut is telling you it's time to take action – even if that means moving beyond your comfort zone – but your mind is telling you, "That's just crazy! 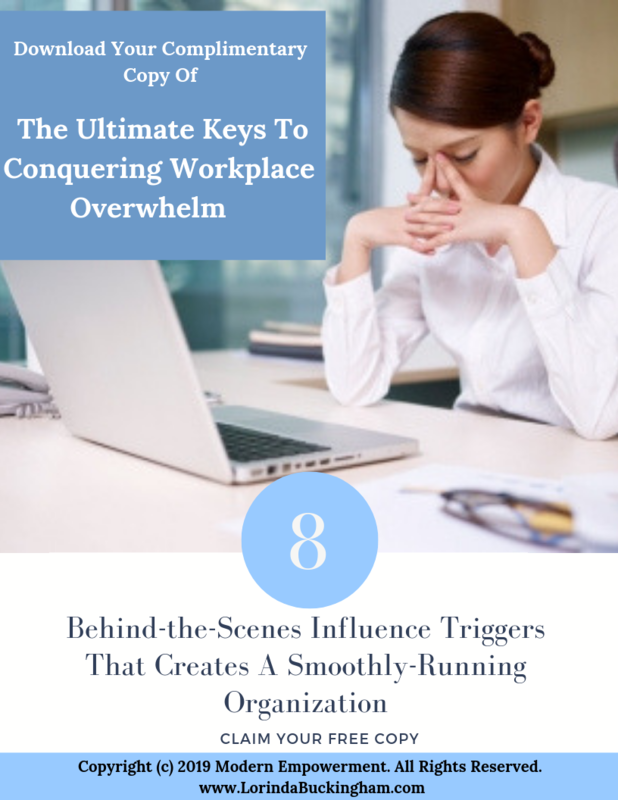 Receive your free copy today and learn how to access your influence triggers to conquer the overwhelm and reduce your stress. And when you do, you'll reap the rewards in terms of fulfillment and satisfaction!